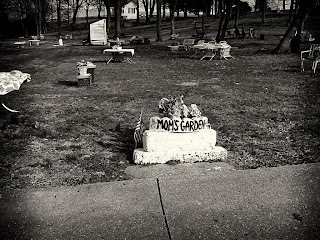 Mom's Garden is a local piece of land in Festus. 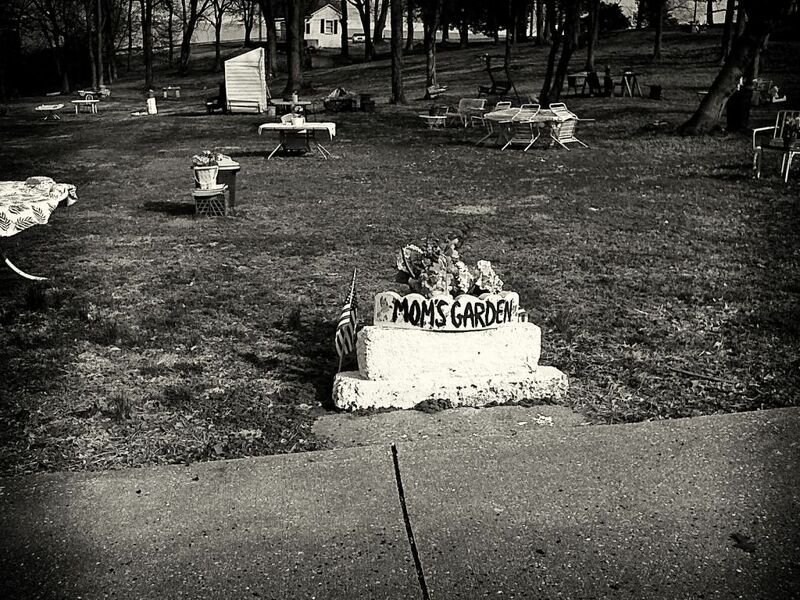 There is quite a story behind this garden. The piece of land has been in this lady's family for a 100 years. She, the caretaker is in her late 80's. She tends to the garden on a daily basis. She says it is in memory of her mother who had passed away. The garden and its story was featured in a book that was released this past year highlighting the local area and the people that live here. This is the picture of the day.